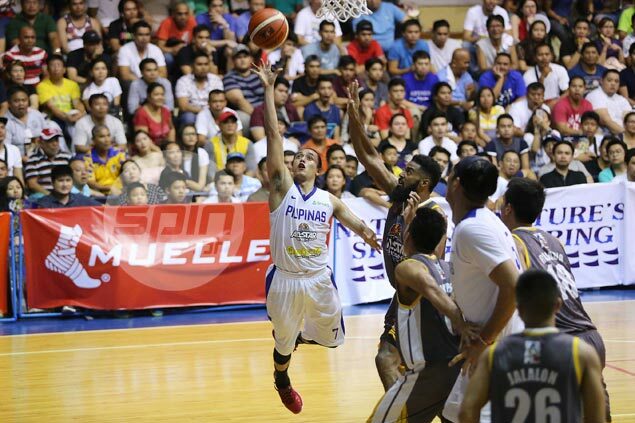 CAGAYAN DE ORO – THE Mindanao selection gave Gilas Pilipinas the worthy tune-up they needed as both teams fought to a 114-114 draw in the first of this year’s three PBA All-Star games this week. Troy Rosario and Matthew Wright shone brightest among the constellation of stars on both squads to end up sharing MVP honors at a jampacked Xavier University gym. Mark Barroca knocked down the top-of-the key three-pointer from way beyond the arc that capped the Mindanao selection’s comeback from 12 points down – and from eight down over the last six minutes. 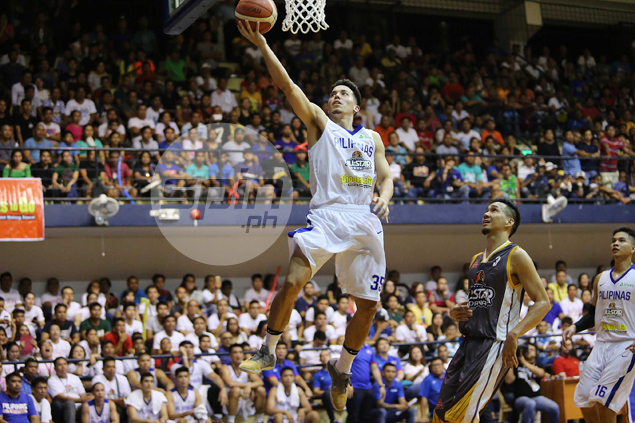 Wright finished with a team-high 22 points built around four treys in just 24 minutes off the bench to solidify his case for inclusion in the Final 12 for the Southeast Asian Basketball Association (Seaba) Championship. Rosario, on the other hand, did the same as he registered a game-high 28 points on 11-of-16 shooting including five triples on top of four boards and one block in just 26 minutes, justifying the league’s decision to tap the 6-foot-7 stretch forward’s services as an import for a guard-laden squad. More importantly, the Chito Victolero-mentored Mindanao team came up with the late stand after falling into a 103-95 hole following a Wright breakaway layup with a five minutes and 57 seconds to go. “It was very important for us to get tested that way,” he added. It was the first time since 2013 the All-Star game wound up in a tie after Gilas 2.0, also handled by Reyes, and the All-Star team also settled for a 124-all stalemate, according to chief statistician Fidel Mangonon III. Terrence Romeo provided the most support for Wright, putting up an all-around performance with 18 points, eight assists, and six rebounds, and two steals, against six turnovers in 28 minutes for Gilas. PJ Simon chipped in 14 points in 14 minutes for the Mindanao selection, while Barroca finished with 13 points. Scottie Thompson scored just three points, but could’ve won the game for Mindanao had his layup over Fajardo in the waning seconds gone in.